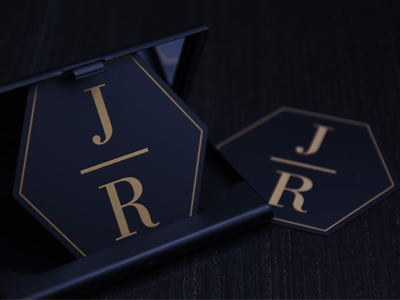 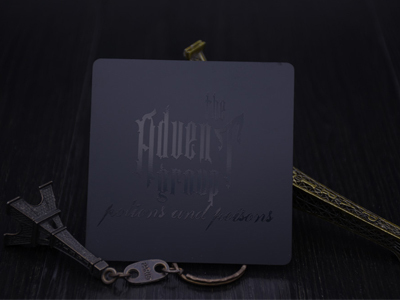 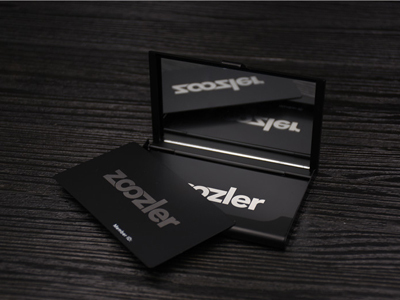 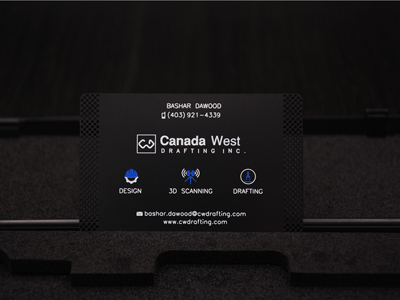 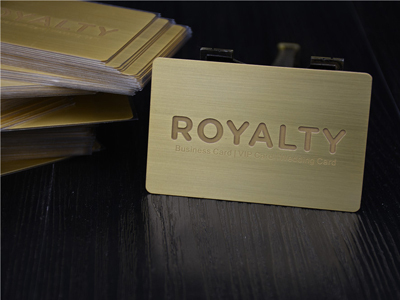 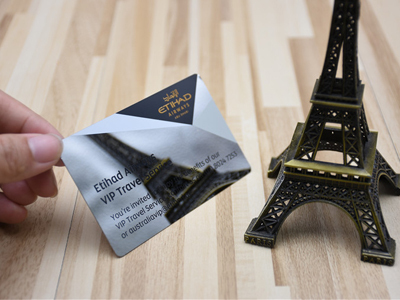 black matte metal card, cutout,laser engraved free design, free shipment. 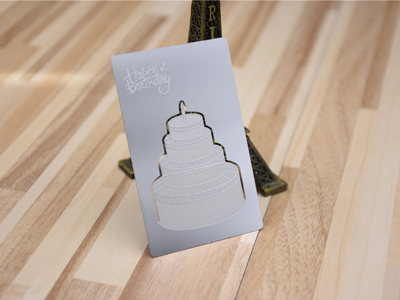 Black metal card, matte finished, cutout,silk-screen print, free design, free shipment. 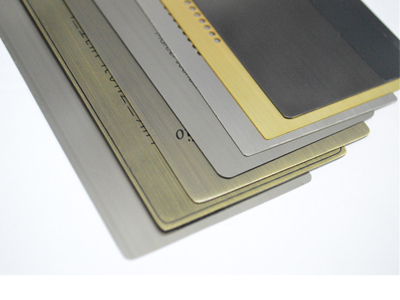 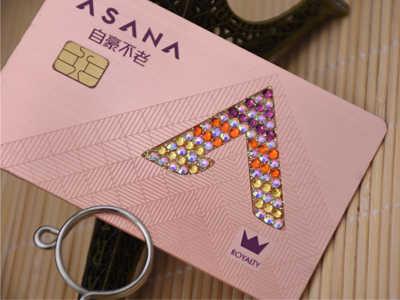 rose brushed metal card, black metal card, with diamond inserted, with RFID chip.